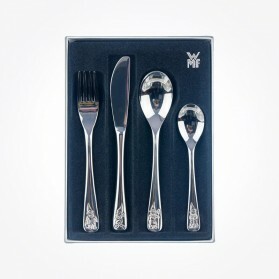 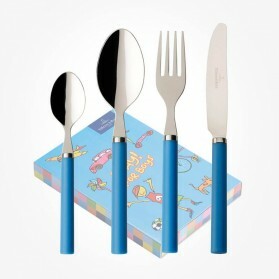 Childrens Cutlery Set There are 8 products. 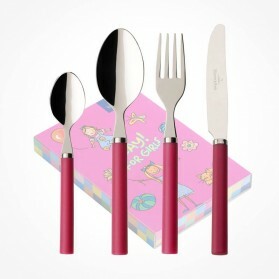 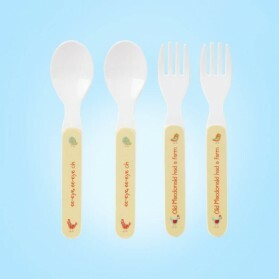 Cutlery set for children is normally composed of Fork, Knife, Dinner Spoon and soup spoon that can take cover all use for Children. 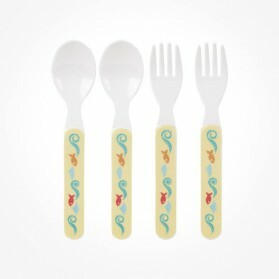 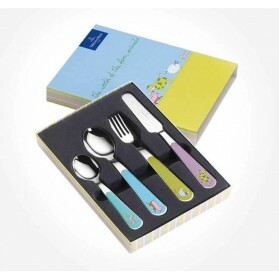 Chloris Tableware Stocks melamine as well as stainless steel Cutlery so that you can choose different material upon how old the kid is. 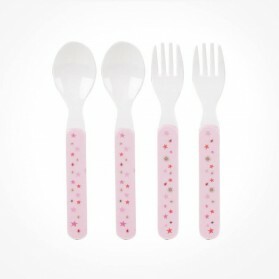 Melamine sets are strong enough and safe for younger kids less than 2 to 3 years while stainless steel sets are for ages 4 to 9 in general. 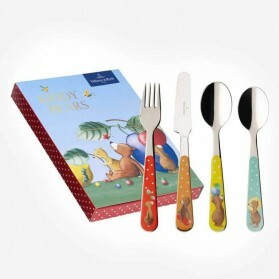 We stock many childrens cutlery sets featuring from Disney to famous cartoon series of cutlery sets so you make your shop easy by browsing the suitable cutlery set for your kids.